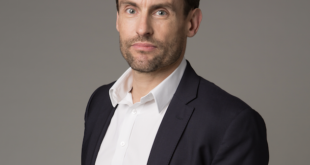 The global entertainment network will launch the first of the rooms in December this year, following the autumn launch of the new series. 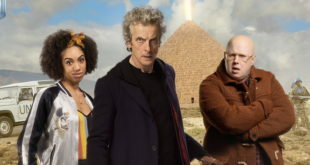 Doctor Who, Top Gear, BBC Earth, Hey Duggee and Strictly Come Dancing are among the top brands, that BBC will showcase at the Las Vegas show. 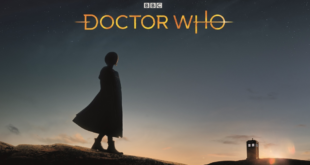 The new logo and insignia was revealed at BBC Worldwide's annual showcase. Other major global brands on display at the show include Top Gear and BBC Earth. 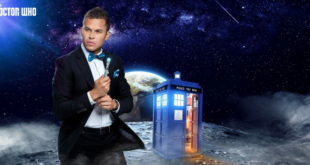 Four different styles are available online, including a Doctor Who Dalek suit and three options inspired by the Doctor’s Tardis. 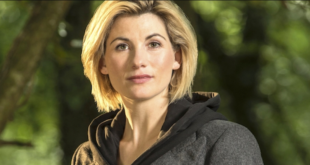 Omar Khan, licensing special projects manager at Forbidden Planet and a life-long Doctor Who fan tells us why Jodie Whittaker's casting is a genius move. 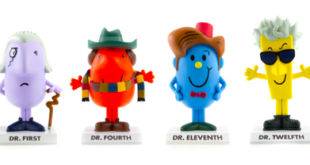 The launch – inspired by the collaboration between BBC Worldwide and Sanrio for its Mr Men/ Dr Who mash-up – will feature Dr First, Dr Fourth, Dr Eleventh and Dr Twelfth. 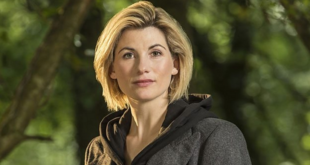 The firm has renewed its deal as master toy licensee for the BBC property as Jodie Whittaker steps into the Doctor's shoes. 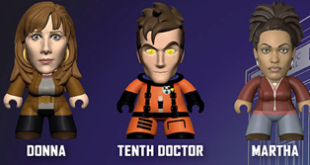 The new wave of figurines pays tribute to characters from across the show's history. 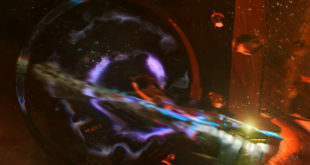 Kokomo Studio, Brand Alliance and Finsbury Foods are all coming on board to develop items inspired by the hit series.